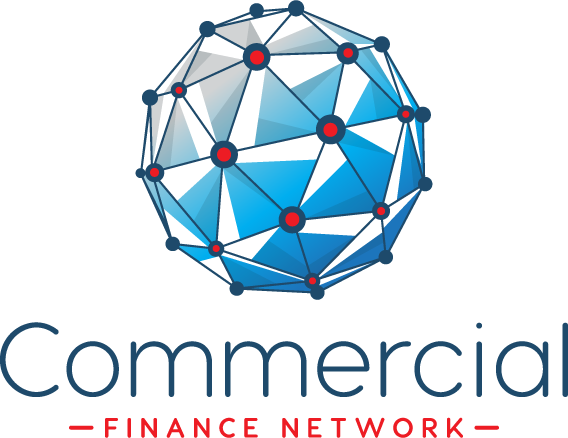 As the commercial real estate finance sector becomes more fragmented and complex in the UK and Europe, I believe debt advisers will play an even more significant role here, as they currently do in the US. In the future, advisers will be selected for their brainpower, commercial and technical ability, breadth of relationships, and ability to advise on complex situations and structures. One of the main insights from our discussion was that the debt adviser is going to play an ever-important role in the sector as funding becomes more fragmented and new lending capital emerges. Attendees also debated the role that technology will play in the future of the property finance sector, and the importance of traditional relationship banking vs. the new-age software algorithm driven approach to bring deals together. Our recent roundtable at Spire Ventures, which also brought in technology experts, highlighted the impact that technological advances could make in coming years. While traditionalists defended the role of relationships in finding borrowers’ the finance they require, proptech challengers highlighted the role of technology to deliver a more efficient experience for borrowers and lenders alike. The consensus reached was that a hybrid approach that is both technology-enabled and relationship-driven would be the future of the CRE debt sector. Attendees agreed that there is a tremendous amount of change yet to come to the sector, and it’s definitely a sector to keep an eye on. Ultimately, however, even with the best technology in the world, you can’t AI away good old-fashioned commercial instinct. RETURNS on Scottish commercial real estate are continuing to push ahead of the UK average, according to a new report. Data released by leading property consultant CBRE reveals that Scottish commercial real estate achieved a total return of 1.7% in the third quarter of 2018. This is a rebound from the 1.4% recorded in the second quarter, and a return to the same rate of return in Q1. While there remains a 120 basis point difference between the annual total returns, with Scotland at 7.0% compared to the UK’s 8.2%, three sectors in Scotland – offices, retail and alternatives – are now ahead of the UK as a whole. This is most noticeable in high street retail with annual total returns of 6.4% in Scotland, versus 4.0% in the rest of the UK. The one sector bucking the trend is industrials, where superior rental performance in London and south-east England continues to fuel exceptionally strong returns. This has helped push the UK industrial total return to 19.3% for the 12 months to the end of September, compared to 8.4% for Scottish industrials. The main surprise this quarter in Scotland was a marked improvement for the retail sector. Total returns increased to 1%, a rise of 0.7% from Q2. However, the sector still has the lowest overall return in Q3, behind offices (2.2%), alternative property (2.4%) and industrials (1.9%). For the third quarter in succession, the annual Scottish all property total return was virtually unchanged at 7%. Individual sectors have shown more change, in particular offices and industrials. Office annual returns were the only ones to improve over the quarter, rising to 8.6% for the year to the end of September. In contrast, industrial returns fell slightly to 8.4%, with the alternative property remaining the only sector with double-digit returns over the year (12.6%), well ahead of the weakest performer retail, at 4.0%. Martyn Brown, a director in CBRE’s investment team, was encouraged by the results. He commented: “Unsurprisingly, the office sector was the best performing asset class in Scotland during Q3, driven by the strong capital value growth achieved in several noticeable investment sales. There is also now a marked difference between the performances of offices across Scotland’s three largest cities. Glasgow offices, at 7.6%, are positioned close to the all property total return, while Aberdeen offices saw a 4.1% return, continuing the recent period of improving quarter-on-quarter returns. A total of £505 million of stock was transacted in Scotland during the third quarter of the year, down from £578m achieved in Q2. This now sits at a similar level to the volumes achieved at the same time in 2017. Overall, there was £1.77 billion spent across Scotland during the first nine months of 2018, a 27% rise from the same period in 2017. With over £670m, the office sector has seen more money directed towards it than any other commercial sector. Meanwhile, more than £300m has been spent on retail warehouses. At a time of political and market turbulence in the UK, there is one area where we’ve seen relative stability. Commercial real estate data in recent months has been fairly constant, with no significant changes to the outlook. The returns for commercial real estate have remained disappointing relative to recent years, yet there has been some comfort in the lack of surprises from the sector. It’s been reliably disinteresting. UK commercial real estate has delivered capital value appreciation of 1.9 per cent this year, for a six-month total return of 4.5 per cent. For the rest of 2018, we see potential for capital values to modestly increase, though rental income will most likely make up the largest share of return delivered to investors. Looking ahead, we expect slightly weaker performance next year. The Investment Property Forum consensus suggests that capital values will decline 1.4 per cent next year, with London offices down 1.2 per cent. We consider these forecasts reasonable given the slowing economic backdrop in the UK, wavering demand for UK commercial real estate, and a supply increase. The data, then, looks fairly benign. Yet there are a number of downside risks which have been bubbling under the surface – and investors would be wise to keep an eye on these. Factors we’d put on risk watch include the UK interest rate environment, sterling strength, and Brexit negotiations. These macro factors could skew the outlook. Investors should ask themselves the following questions. Are UK interest rates back? Interest rates have always been a key consideration for real estate investors, yet the lack of movement during the past decade has put them at the bottom of the priority list. Real estate is heavily debt-financed, so the cost of debt is an important factor when considering profitability from the sector. In August, we saw interest rates rise above 0.75 per cent for the first time in 10 years. While our base case is that we will see no Bank of England rate hikes in the near future, a change in economic fundamentals could cause the Bank of England to hike. Further interest rate hikes cannot be ruled out altogether, and if sustained, could jeopardise capital values – particularly if rates rise against a weakening rental outlook. Sterling strength is another key consideration. Brexit negotiations in particular can cause spikes and dips in the currency. Michel Barnier’s comments that the European Union wants to keep close ties with the UK proved just this. His words triggered market optimism about the potential for a positive Brexit deal and caused the pound to move higher. The referendum result weakened the pound, which has actually boosted international demand for UK commercial real estate. If the pound strengthens over the longer term, this could curb this demand and pose a risk to the outlook. International investors accounted for over 70 per cent of purchases in the second quarter of 2018, according to Cushman & Wakefield – so this would be a significant loss. Brexit uncertainty has dragged on longer than most hoped and expected. If this continues, we could see increased relocations for some financial services. Initial scaremongering of a mass exodus from the UK is likely unfounded, but continued uncertainty or a hard Brexit could change the picture. Brexit uncertainty is also dragging on UK GDP. If it markedly lowers the outlook, total returns from UK commercial real estate are likely to suffer. While we’re not as doom and gloom in our outlook on Brexit as many, it should be factored into investment considerations at the current juncture. These risks are present but should not deter investment altogether. Looking ahead, it is likely that rental income will offer the most potential in returns for investors in commercial real estate. Since the previous capital peak for the sector, prior to the 2007 financial crash, commercial has delivered an average annual total return of nine per cent for investors. This can be crudely broken down into the return derived from the rental income and the growth in capital value of the property itself. 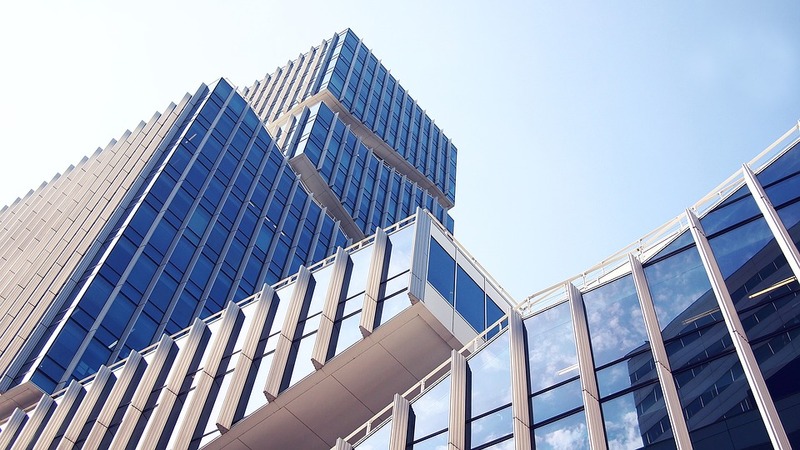 In our view, capital growth is unlikely to contribute markedly to the total return for investors in commercial real estate in the foreseeable future. It is the rental income which investors should focus on. For investors in the current environment, then, it would be prudent to focus on quality assets and sound leases when investing in the sector. Commercial real estate continues to offer some opportunity for long-term investors, yet downside risks must be noted. Data may have led to many yawns in recent months, but we should not take the constants for granted. Keeping an eye on risks will help avoid any nasty surprises. Investment in City of London office space has defied Brexit uncertainty to hit a record high as demand for real estate in the Square Mile soars, especially from Asia. 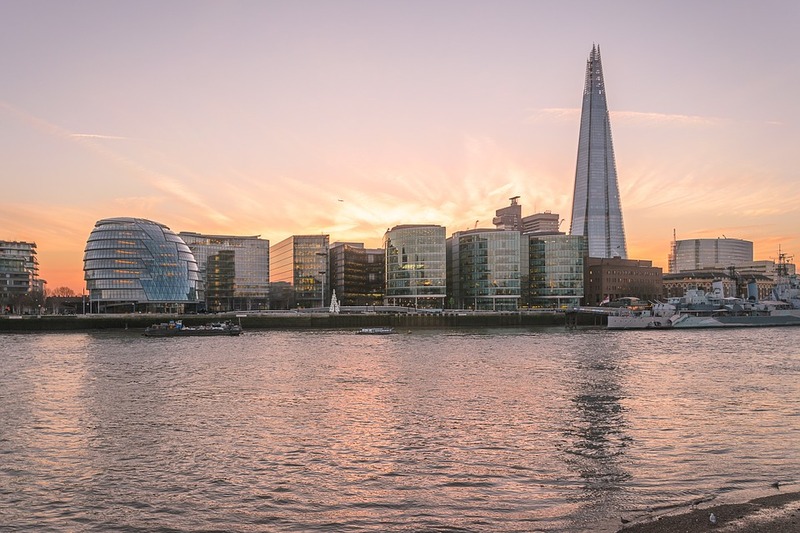 Despite the slowdown in other parts of the property sector such as the housing market, investment in City of London offices jumped to £3.6bn in the second quarter of this year, reaching a peak since global real estate advisor CBRE began records 28 years ago. The elevated level of activity was led by the £1 billion sale of UBS headquarters at 5 Broadgate to Hong Kong-based investor CK Asset Holdings, according to the CBRE, which pointed out that it was the third £1bn-plus building to sell in the last 18 months. 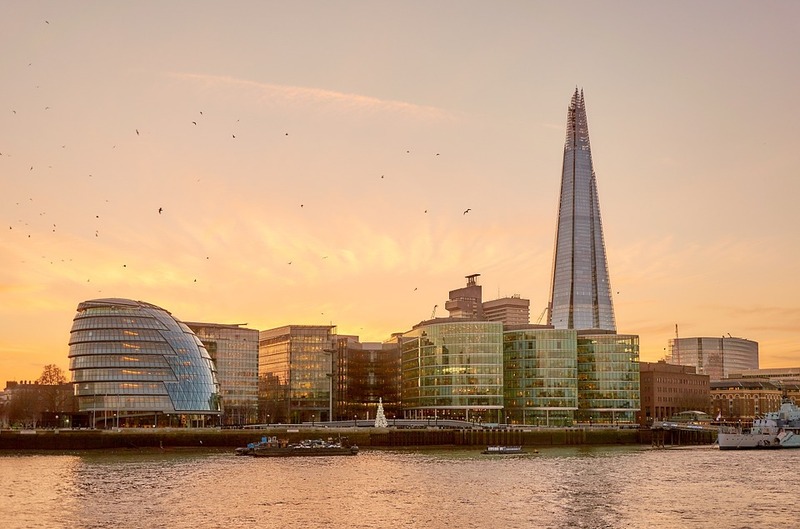 The City figure was part of a total £5.3bn invested during the quarter in Central London as a whole, which represented an 85 per cent increase on the £2.8bn transacted in the first three months of the year, and a 67 per cent increase on the same period last year. Thirteen deals over £100m were transacted over the course of the quarter, more than in any quarter since the first three months of 2016, as overseas investors dominated the market, representing 82 per cent of the quarterly figure. Last year a series of landmark skyscrapers in the City were sold for record sums, such as the Walkie Talkie and the Cheesegrater, which were both snapped up by investors from Hong Kong. As well as activity from Hong Kong, investors from Singapore and South Korea have also become more active. Last year the level of overseas investment in commercial real estate in London was more than the next four global cities combined (New York, Frankfurt, Berlin and Paris), according to figures from Knight Frank.